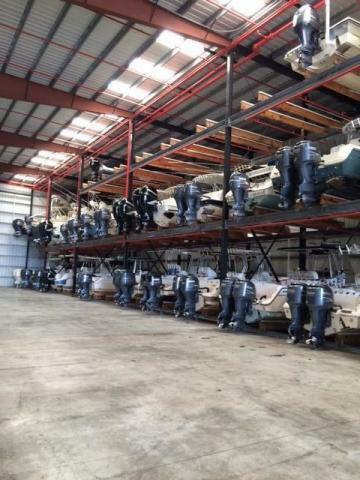 Excellent opportunity to own a storage rack in a First Class Marina. This 37.3ft x 9.10 x 11.2 rack offers plenty of space for the right vessel. 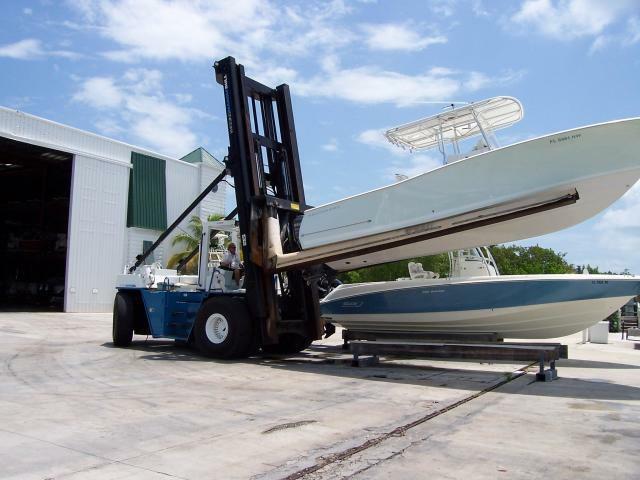 This Marina offers a full service marina with fuel, boat ramp and full time dock master. In and Out service provided. 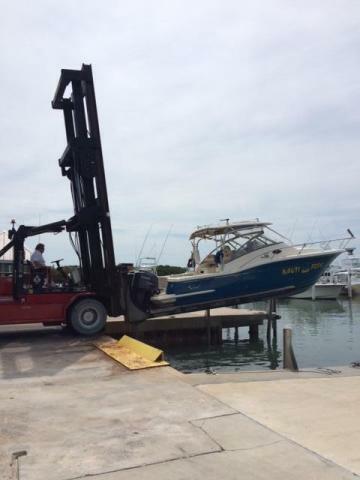 Just call ahead and have your boat splashed,then bring it back and have it washed and put away. The Storage barn was built to withstand 155 wind loads and also provides flow through for water on the lower level. 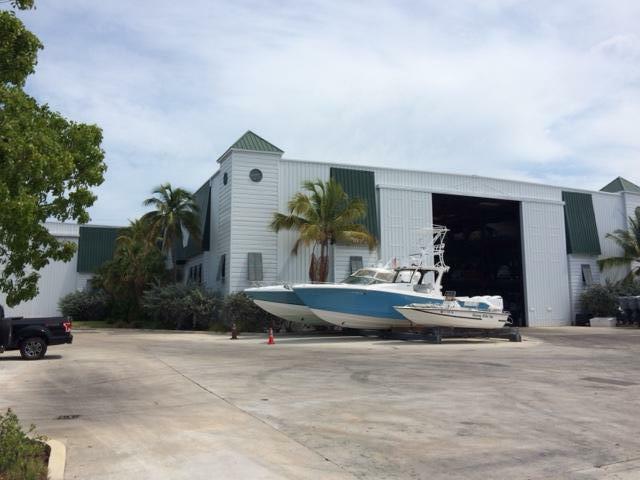 Enjoy the amenities which accompany ownership at this high end Boat Barn.